If you visit your local council park, school or childcare centre you are probably going to find a Playco playground! All of our playgrounds are built to last and offer safe and exciting play opportunities to children of all ages. All of our equipment is fully compliant to the NZS 5828:20015 safety standards, and all Playco playgrounds are supplied with either a full installation or a comprehensive installation guide, and nation-wide backup service. Playco equipment challenges and stimulates, while encouraging confidence, agility, and stamina. As New Zealand’s most trusted manufacturer with over 30 years of experience, our products can withstand both the test of time and rigours of play. 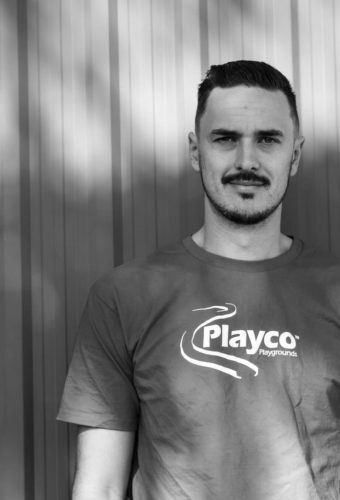 By maintaining our commitment to continuous product development and customer service over the last 30 years, Playco is now New Zealand’s leading supplier of quality playground equipment. In our association with our international partners Proludic, Playco has access to leading design and innovation technology to better fuel children’s imagination and sense of adventure. 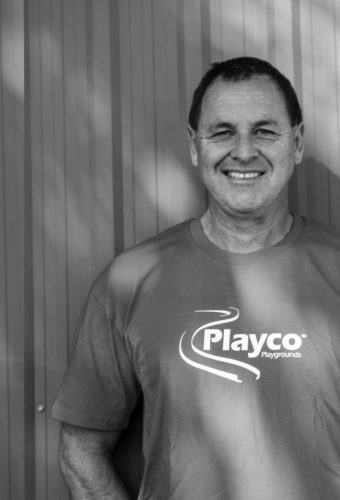 Playco is a family-owned New Zealand company that has been operating since 1986. 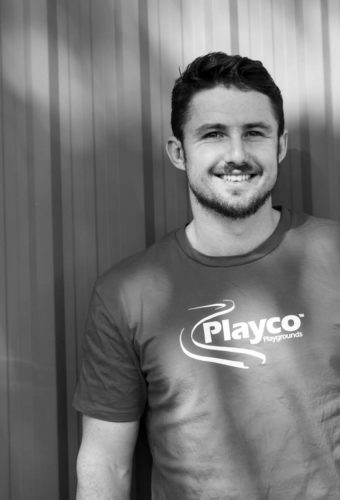 We employ New Zealand mums and dads to design, construct, and install our fantastic playgrounds, and believe there is no-one better qualified to understand exactly what Kiwi kids need for playground equipment than the team at Playco. 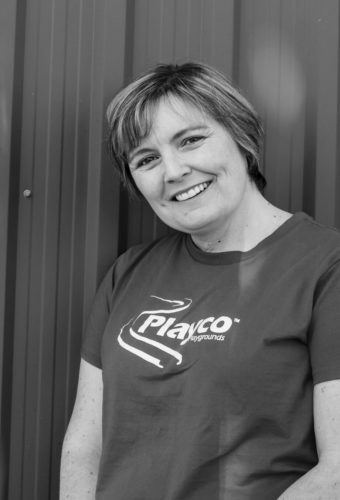 Playco has adopted a Pride Policy in using only New Zealand grown and supplied products, where possible. We use home-grown suppliers where we can to support our local communities. Our timber only comes from sustainable-yield forestry. Our suppliers have a policy to replant forest areas within one year of harvest and guarantee that for every tree that is felled at least three saplings are planted. 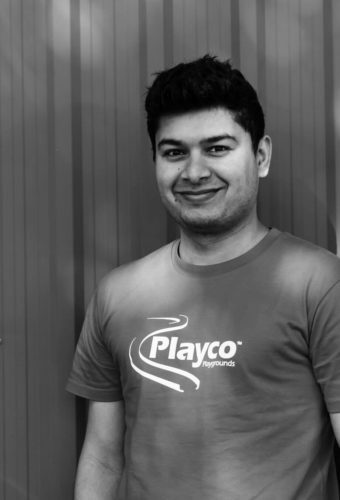 Playco undertakes its own stringent in-house quality programme. Our factory-based Triple Check system ensures the absolute quality of every single aspect of a playground’s assembly. All of our products and services are constantly evaluated, from sales and management, right through to the final packaging and despatch of goods. Our goal is to continually achieve a quality assurance procedure that includes supplying durable, well-constructed, reliable products along with improvements to our installation methodologies. Underlying this is our Best Practice compliance to the New Zealand Playground Safety standards – NZS5828:2015, while also attempting to exceed future standard upgrades as these become applicable. All equipment is designed to comply with the New Zealand best practice standard NZS52828:2015. Our playground equipment is regularly tested both in-house and in the field, and is independently inspected to be compliant to the most stringent safety and quality requirements. Proludic has 25 years experience in the design of play equipment and the creation of freely accessible play and sports areas. Our creativity, know-how and experience enable us to propose unique design solutions that meet the needs of both the users and those tasked with maintaining the facilities. We challenge established ideas to create appealing leisure areas containing innovative and original products. Imagination Playground is an innovative playground equipment system that transforms any space — schools, children’s museums, parks and recreation, daycare centers, camps, hospitals, churches — into a play space that encourages learning, social development, movement, and above all fun. Using Imagination Playground blocks, kids build a new world every day. They make objects like animals, rocket ships, and robots. They make imaginary places like houses, factories, and cities. They make new dramatic scenarios, settings, and games to play. Most important, they make the rules. Because Imagination Playground is child-directed and open-ended, it encourages self-expression through deep, joyful play. 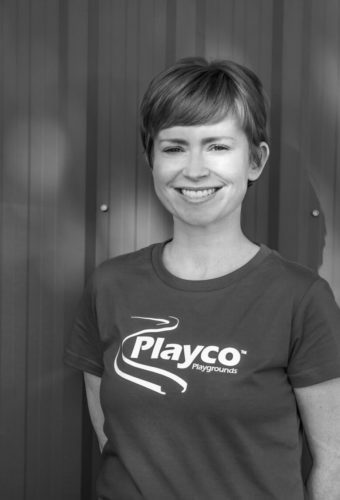 All Playco designs are manufactured to meet and exceed New Zealand safety standards. Playco is certified to the New Zealand Safety Standard for Playground Equipment and Surfacing. All Playco quotations are supplied complete with independent confirmation that we meet this standard. Playco can support your playground plans by helping you to tap into the millions of fundraising dollars readily available in support of playground projects in New Zealand. We can give you immediate access to funding providers, and assist you with easy-to-implement fundraising ideas to get you started building your new playground. At Playco our philosophy is to design and build state-of-the-art playgrounds that continuously challenge and delight Kiwi kids as they play. We are proud to offer safe, innovative play environments that maximize the outdoor fun experience. 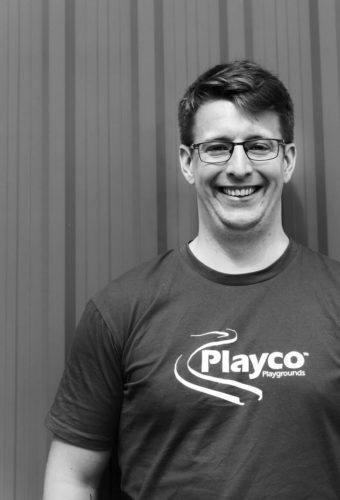 With manufacturing and sales offices in Auckland and support staff in Christchurch, backed by a team of nationwide representatives, you’ll find the collective experience of Playco’s design team and consultants invaluable when building your next playground. Our Terms and Conditions are available on our website www.playco.co.nz and supplied prior to acceptance of supply of our products. They offer a comprehensive agreement around our products and services and ensure we do exactly as we promise. When Playco was established in 1986, Telegraph pole-style adventure playgrounds were in vogue and safety standards were less robust than they are today. As we evolved we set about designing innovative play equipment built to higher safety specifications, setting the standard for playground construction in New Zealand.